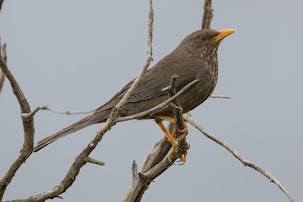 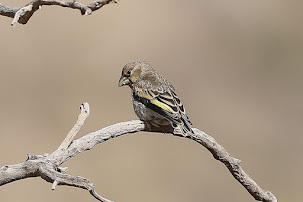 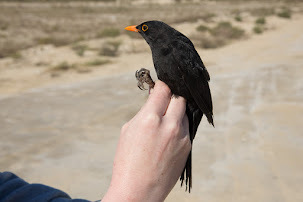 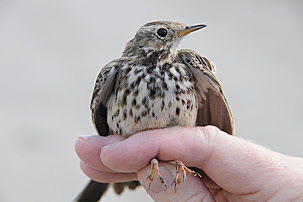 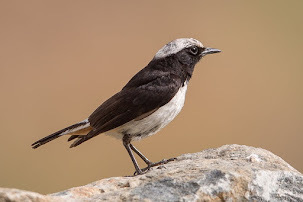 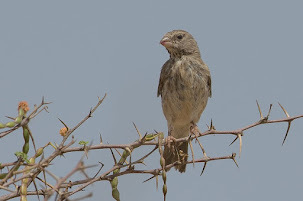 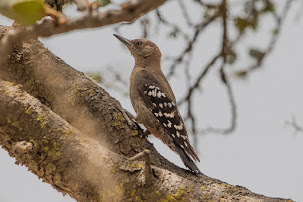 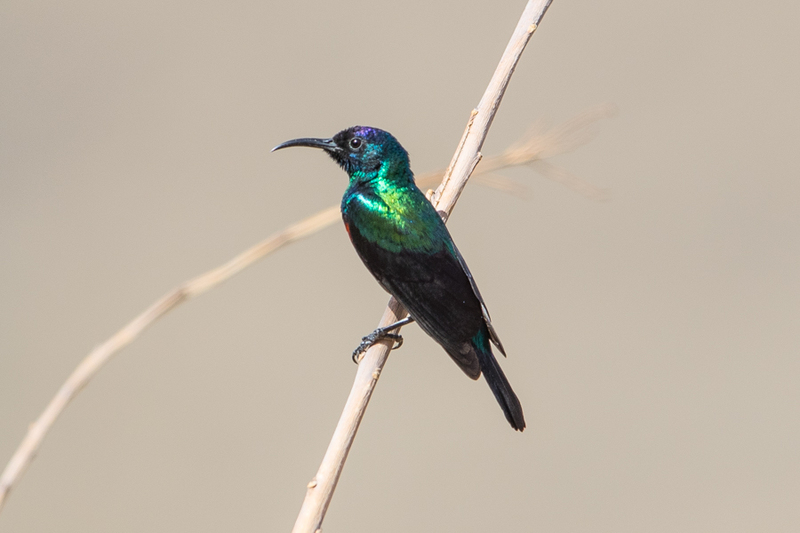 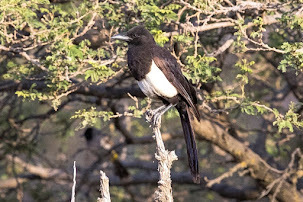 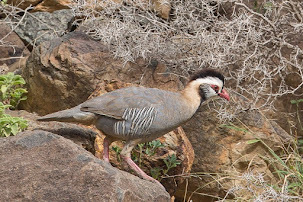 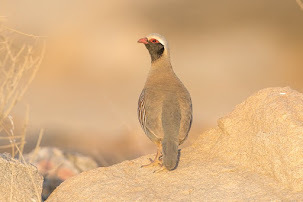 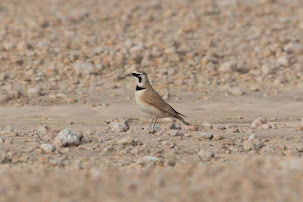 This is a common and widespread species in the Eastern Province of Saudi Arabia where birds can be seen in any town, village, cultivated area as well as certain semi-desert and desert areas, particularly on rocky outcrops. 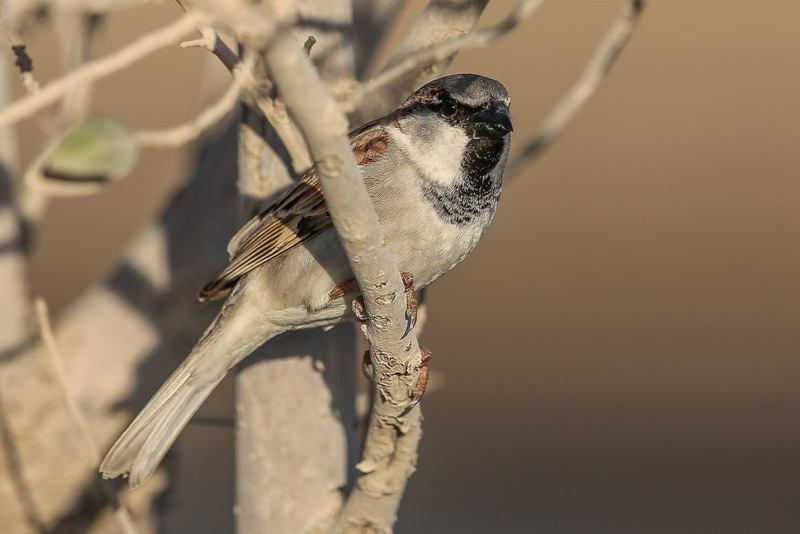 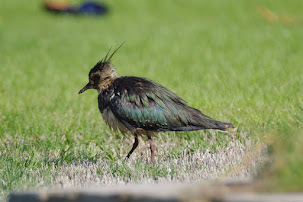 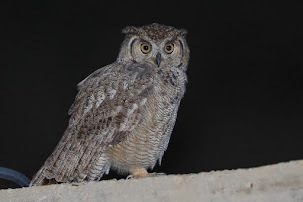 The species breeds in the Dhahran / Dammam / Al Khobar area with many birds have three broods each breeding season if food is abundant. 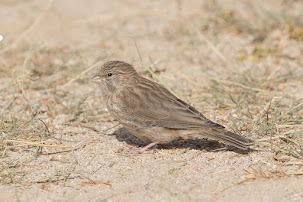 Breeding can occur in large colonies but in this area birds tend to nest individually or in small groups. 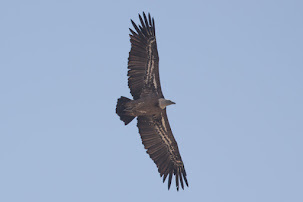 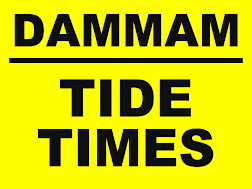 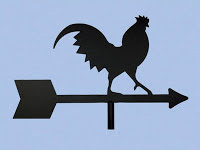 After the main breeding season large flocks can sometimes be seen with flocks of over 100 birds often encountered. 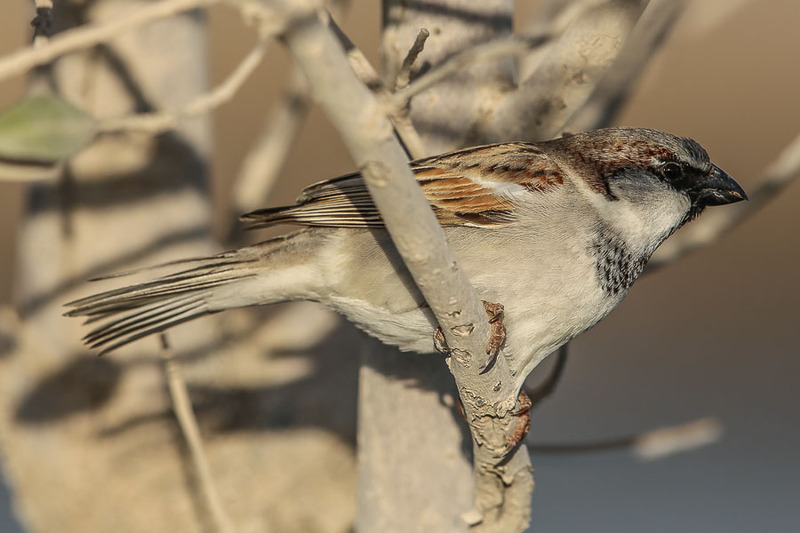 There are twelve subspecies of House Sparrow divided into two groups, the Oriental indicus group, and the Palearctic domesticus group. 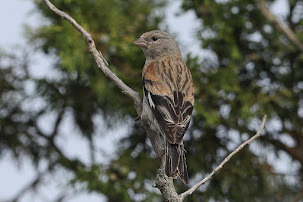 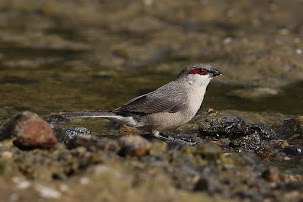 Birds of the domesticus group have grey cheeks, while indicus group birds have white cheeks as well as bright colouration on the crown, a smaller bill, and a longer black bib. 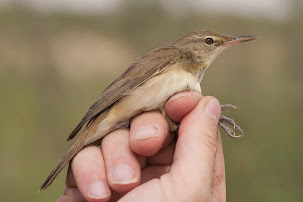 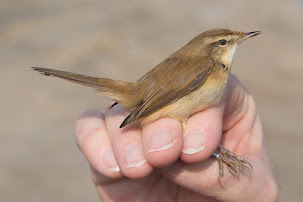 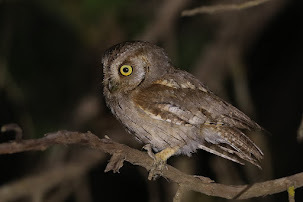 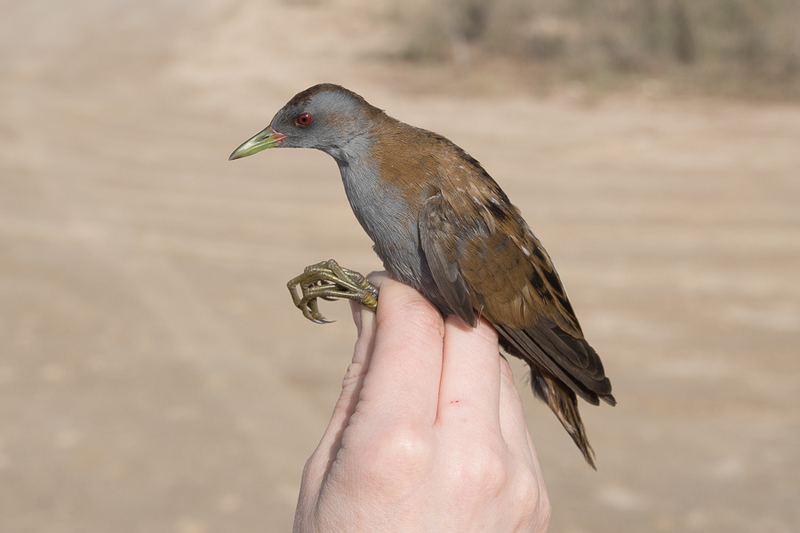 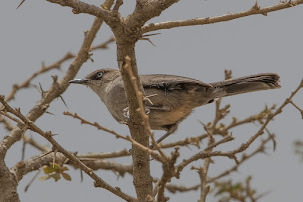 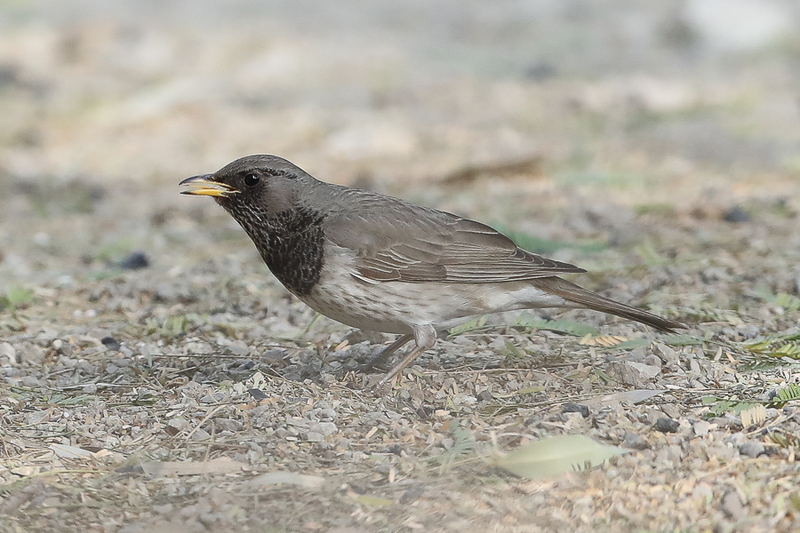 Birds seen in the Eastern Province of Saudi Arabia appear to be of the less widespread indicus group subspecies P. d. hufufae from eastern Arabia, which is quite pale.